Katie Couric has broken her silence. Ever since Matt Lauer was fired from NBC for inappropriate sexual behavior, people have been waiting for Couric’s reaction. Couric and Lauer worked together for more than 15 years. After Lauer was fired, it shocked many people, and everyone turned to his female colleagues to hear what they had to say. Katie Couric broke her silence about Lauer at the end of 2017, letting everyone know that she would discuss the situation when she was ready. On Instagram, Couric said that the allegations were “incredibly upsetting” and she needed time before making a statement. Which is more than fair. 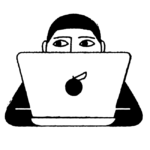 Demanding that women speak up about every single man they’ve worked with accused of sexual misconduct is detrimental to the overall subject. Speaking about your friend’s abuse allegations is not easy. Couric had the right to take her time, and we are glad she did. Now, she’s finally ready to speak. Couric opened up about Matt Lauer’s firing from Today. Katie Couric spoke candidly and honestly about her feelings regarding the situation. "The whole thing has been very painful for me," she told People. "The accounts I’ve read and heard have been disturbing, distressing and disorienting and it’s completely unacceptable that any woman at the Today show experienced this kind of treatment." "I had no idea this was going on during my tenure or after I left. I think I speak for many of my former colleagues when I say this was not the Matt we knew. Matt was a kind and generous colleague who treated me with respect. In fact, a joke I once made on late-night television was just that, because it was completely contrary to our brother-sister relationship. It’s still very upsetting. I really admire the way Savannah [Guthrie] and Hoda [Kotb] and the entire Today show staff have handled a very difficult situation." 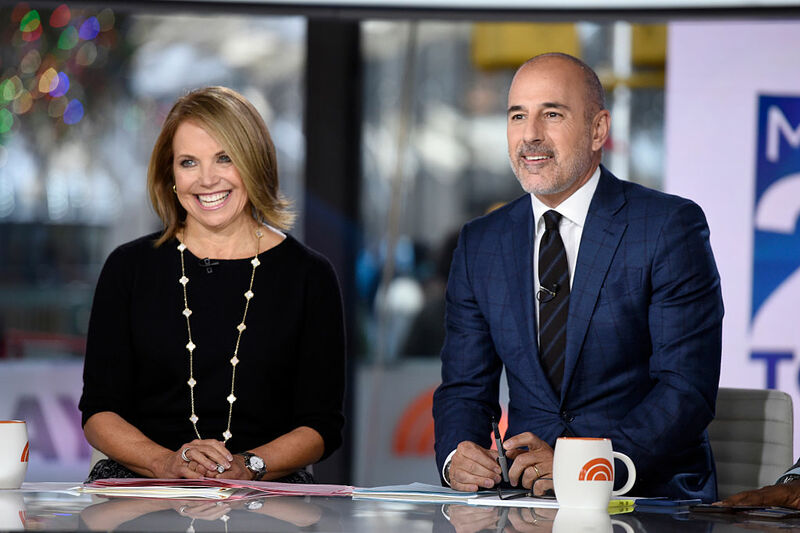 We commend Katie Couric for speaking up, and are sending love and support to anyone affected by Matt Lauer’s actions.